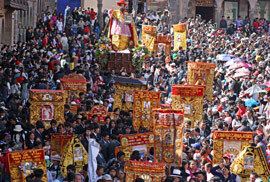 Once a year in the month of june the whole city is in a state of total exstace as the anniversary of cusco draws closer. Throughout the whole month you will see festivities nearly every day, culminating in the traditional Inca festival of Inti Raymi on june 24th. Thousands of Peruvians and visitors come to the city’s streets to dance to traditional music and watch the ancient rituals glorifying the sun. It’s going to be an unique experience and the highlight of your trip! Every year in June the festivities of the anniversary of Cusco and the traditional inca festival of the sun Inti Raymi transform the city into one big melting pot of beautiful dances, traditional costumes, peruvian meals and other festivities. 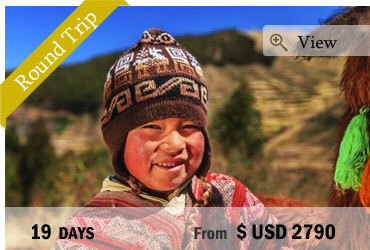 Enjoy your time in Cusco in June and take part in the celebrations. You will have an unforgettable experience in Cusco which highlight will be the Inti Raymi, the traditional Inca festival for glorifying the sun. Held during the winter solstice when the sun is furthest from Earth in the Southern hemisphere, the celebration was held as a plead for Inti to return to his Inca sons, as their crops would receive no nourishment without the life-giving energy of the sun. During the Spanish conquest, the Inti Raymi festival was banned by authorities. However, in 1944, Inti Raymi has been reintroduced again and since then the event has grown in size and popularity to become one of the largest and most important celebrations in the region. Depending on the time of your arrival in Cusco you will have one day to explore the different festivities in the city on the side of an experienced English-speaking guide which will explain all of Cusco’s traditions and rituals to you and answer all your questions. 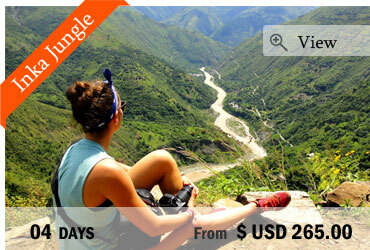 You will have the chance to watch traditional dances in colourful costumes and try some of Peru’s finest recipes. On the day of Inti Raymi, we meet at approx. 08.00 in front of Qorikancha, the Temple of the Sun, where the ceremony starts. 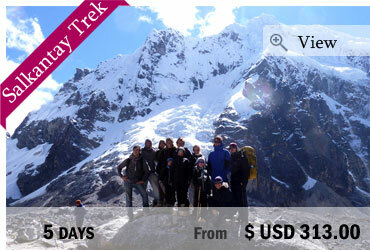 The ceremony is held inQuechua, your guide will translate it for you and help you understand the process. 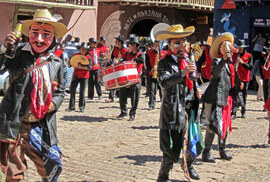 From Qorikancha, the grand procession continues to Plaza de Armas. We take a bus up towards Sacsayhuaman, a massive Inca fortress on the outskirts of Cusco where the main ceremony will take place. We will have reserved some spaces for you close to Sacsayhuaman from where you’ll have a perfect view on the square and the ceremony. During the ceremony, the Inca pray to the spirits, the sun and the “Pachamama” (Mother Earth) and offer a “sacrifice” in order to guarantee a plentiful harvest. At the end of the ceremony, we will transfer you back to Cusco. End of our services.